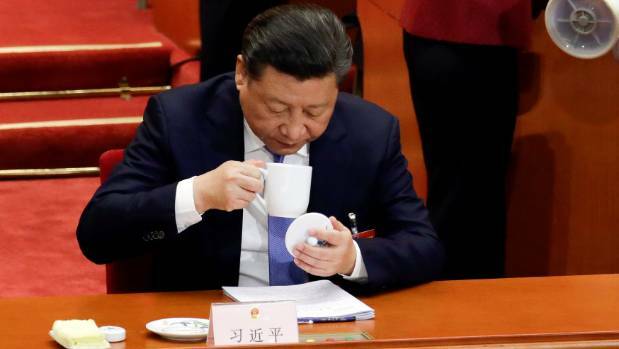 China's 2019 Two Sessions (NPC & CPPCC) have raised many key issues -- Li Keqiang's Report on the Work of the Government ( 双语全文） , the draft foreign investment law , artificial intelligence , and last but not least, details about Xi Jinping's teacup . If teacup gossip doesn't interest you, here are two comprehensive infographics summarizing 两会 outcomes and the Government Work Report . 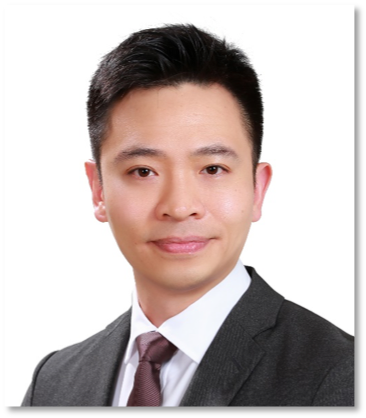 Join us Friday, March 29 , from 2-3pm at the Stimson Center for a presentation ( in Chinese ) from Su Chih-Hsuan (蘇志軒), a specialist from Taiwan's Ministry of National Defense and visiting fellow at CSIS, on the Taiwan Relations Act and the future of U.S.-Taiwan relations . 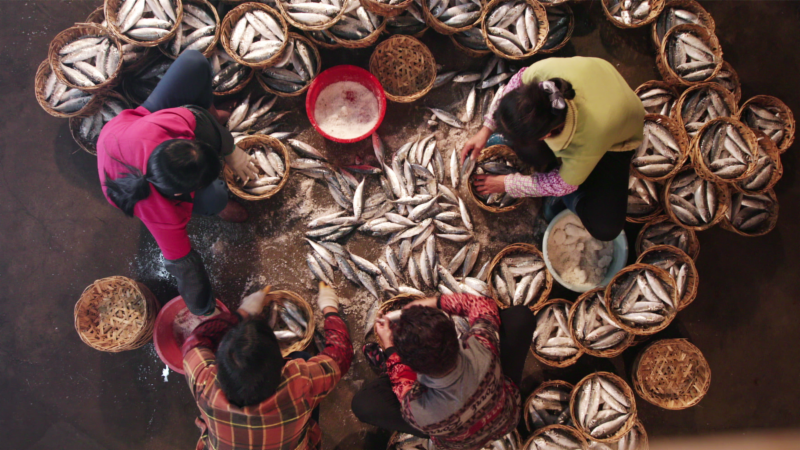 If you haven't already binge-watched it, check out Netflix's Flavorful Origins: Chaoshan Cuisine . "morality education [for the young]." 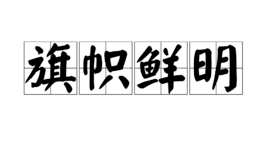 This term has been increasingly used by Xi Jinping in recent months, as can be seen in his March 18th remarks linked below. 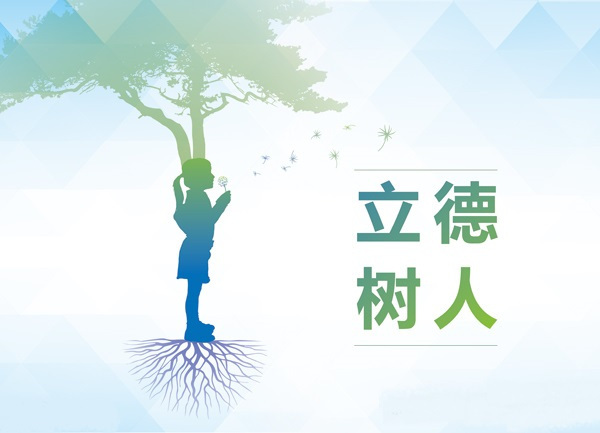 If you appreciate the effort we put into organizing Chinese-language policy events, providing robust language and policy resources on our website, and the kind of content you see in this newsletter, please consider supporting us with a tax-deductible contribution --every bit helps!